Due to the IT system update work being carried out over the weekend of the 15th Dec 2018 at Boroughmuir High School, our class on the 15th Dec 2018 will be moved to the 12th January 2019. Therefore, the last school date of this term will be Saturday 8th Dec 2018. After Christmas and New Year’s holiday, our new term will start on the 12th January 2019. 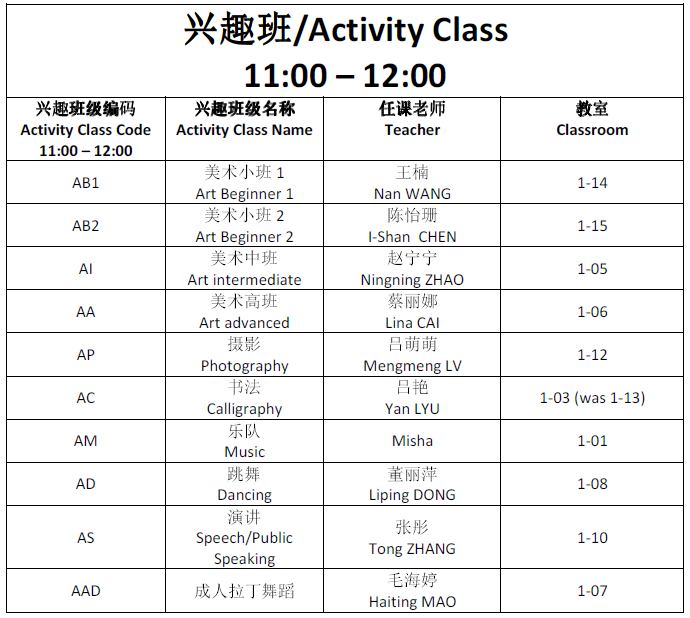 The information for activity classes on the course page have now updated. Together with Scottish Confucius Institute for Business and Communication at Heriot-Watt University, we are now offering a new Business Chinese Course for beginner from Saturday, 06/10/2018. Please following the course details for more information and how to register. An additional teaching week will be added on 16/06/2018 so the last term date is Saturday 16/06/2018. Then the school will start the summer holiday. The Easter holiday period for our school is from 31/03/2018 to 14/04/2018. We wish every student and their family to have a great break. The school will resume from Saturday 21/04/2018 after the Easter break in the new building of Boroughmuir High School, address is 111 Viewforth, Edinburgh EH11 1FL. 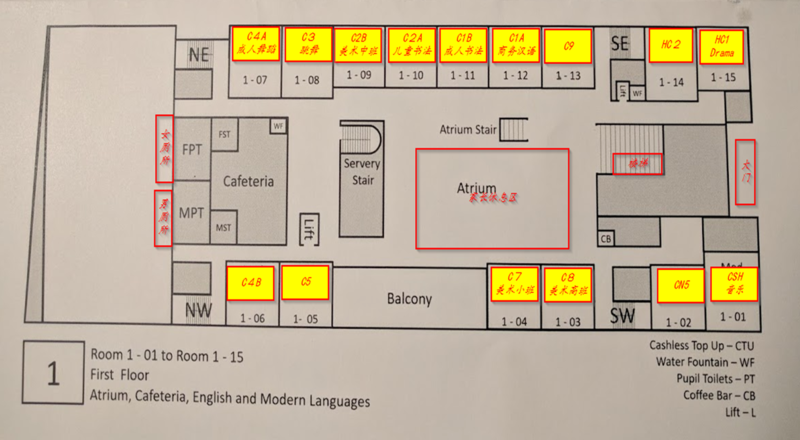 Please note we are making changes to the class structure due to recent teacher changes and the classroom layout in the new school building. 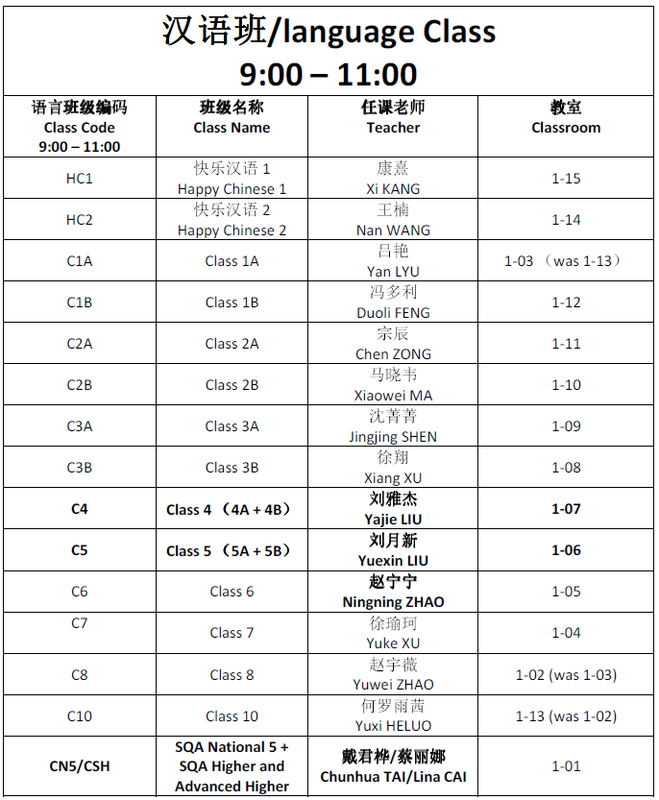 Classes 4A and 4B will now merge to form a single Class 4. 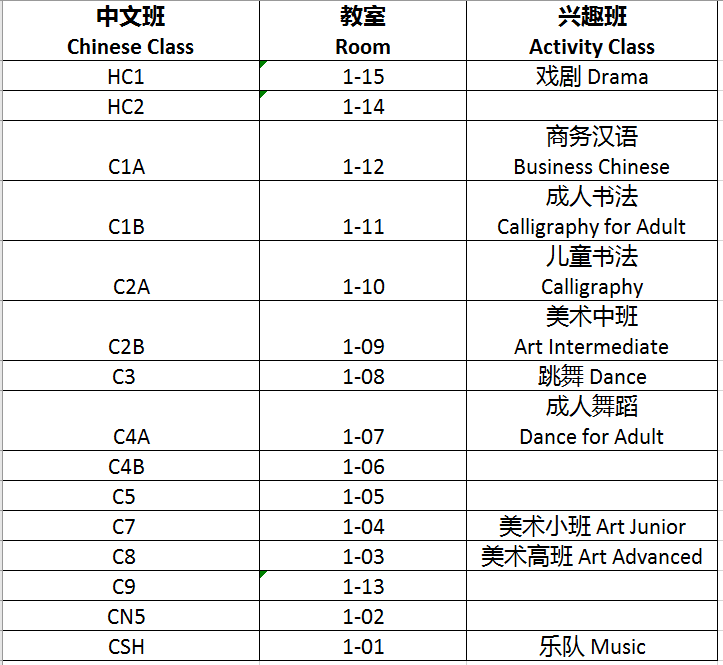 Classes 5A and 5B will now merge to form a single Class 5.
our school is going to celebrate the Chinese New Year this Saturday afternoon. All the lessons in the morning are cancelled. Addrss: 42 Henderson Row, Edinburgh EH3 5BL. Please view detailed arrangement and the programme. St Thomas of Aquin’s High School have just informed us that the school is closed over the weekend due to snow. All activities classes need be cancelled. Thus, our Chinese school will cancel the class for Saturday, 03/03/2018. February 3rd will be the last lesson based at our current location. Boroughmuir High School will then move to its new location but it will not be available to us until Easter. We’ve therefore made transitional arrangements to hold lessons at the normal times at St Thomas of Aquin’s High School starting from February 24th. As we’re going to celebrate the Chinese New Year on the afternoon of March 10, all the classes on that morning are cancelled. Location: St Thomas of Aquin’s High School, 2-20 Chalmers St, Edinburgh EH3 9ES.